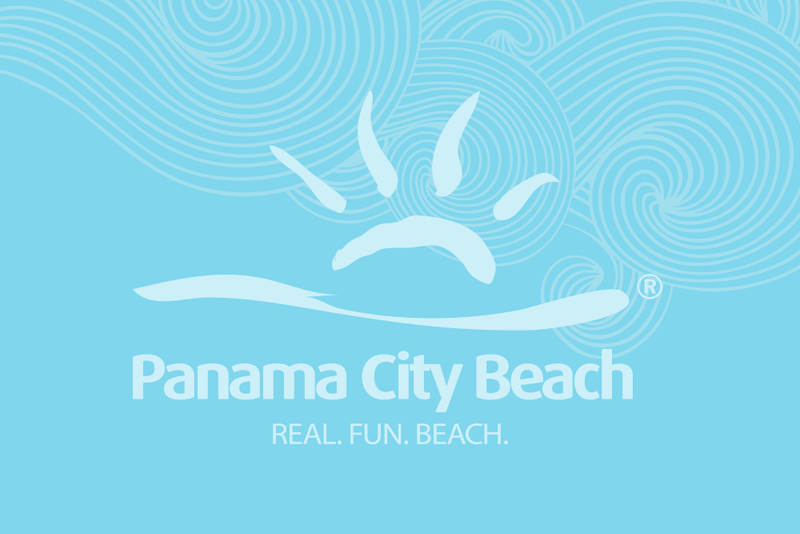 Grandview East Resort sits center stage upon one of the “World’s Most Beautiful Beaches” and is nestled among Panama City Beach’s best dining, shopping, and entertainment opportunities. When you’re yearning for the white-sand beaches and sparkling emerald waters of Panama City Beach, Grandview’s condominiums will satisfy like no others. Your vacation rental at Grandview is spacious, offering you more than 1,400 square feet of Gulf-front luxury and relaxation. After a fun and relaxing day on our private white-sand beach, take a dip in our pool or your condo’s private Jacuzzi tub, and then watch the sun set from your comfortable Gulf-front balcony. Join us at Grandview East Resort and make your beach vacation absolutely perfect.